NEARLY 50% of Americans didn’t use sick DAYS LAST YEAR, GOING TO work ill. SO When Is the last time YOU GAVE YOURSELF PERMISSION to take a breather? 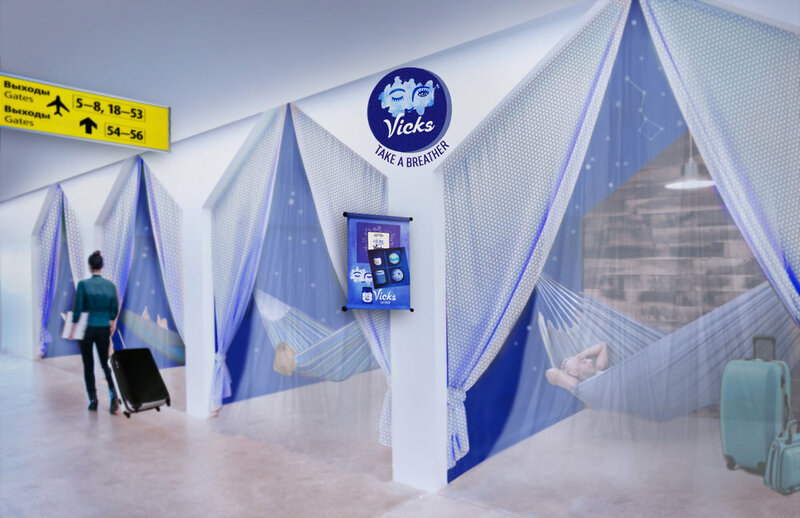 The vicks logo and package redesign makes your vaporub attractive enough to LEAVE OUT on your NIGHTSTAND (NOT your Bathroom). A REMINDER TO COMMUTERS THAT IT’S NEVER TOO LATE TO TURN AROUND. in YOUR LIFE (OR YOU) a VICKS CARE PACKAGE through AMaZON. 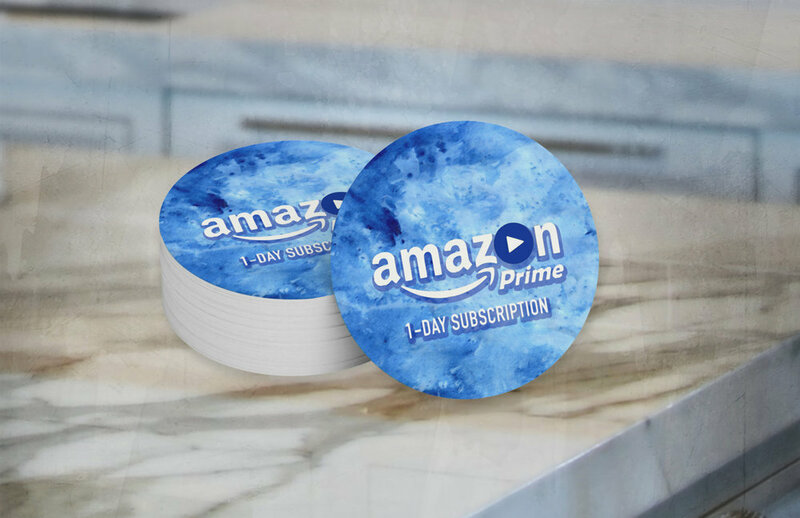 our sick Kit includes a one-day subscription to Amazon PRImE. we'll have ALSO HAVE nap nests AT AIRPORTS, equipped with OUR SICK KITS. IF YOU’RE traveling FAR FROM HOME, YOU MAY NEED THE REST TO RECHARGE.